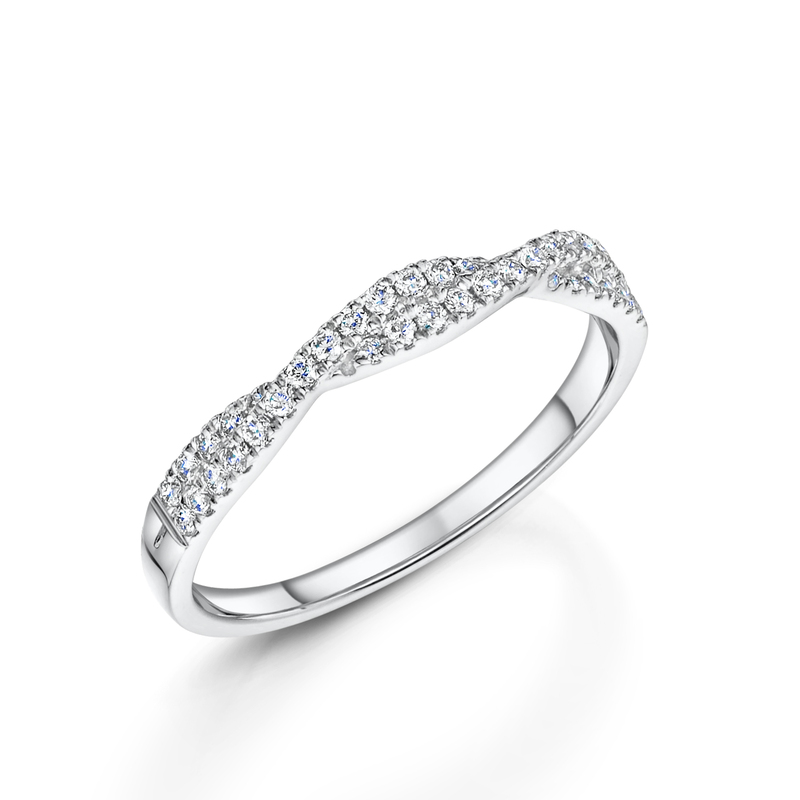 Our Diamond Twist Wedding Ring. Claw Set With 0.20ct Brilliant Cut Diamonds. Crafted In Platinum.